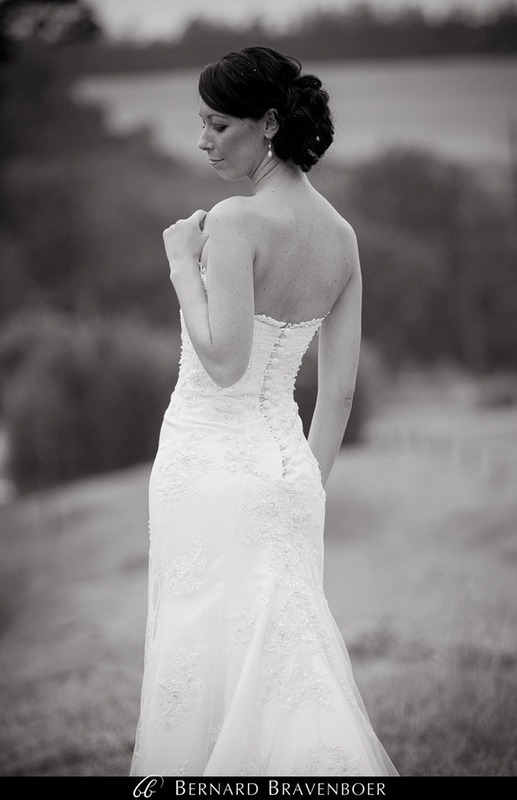 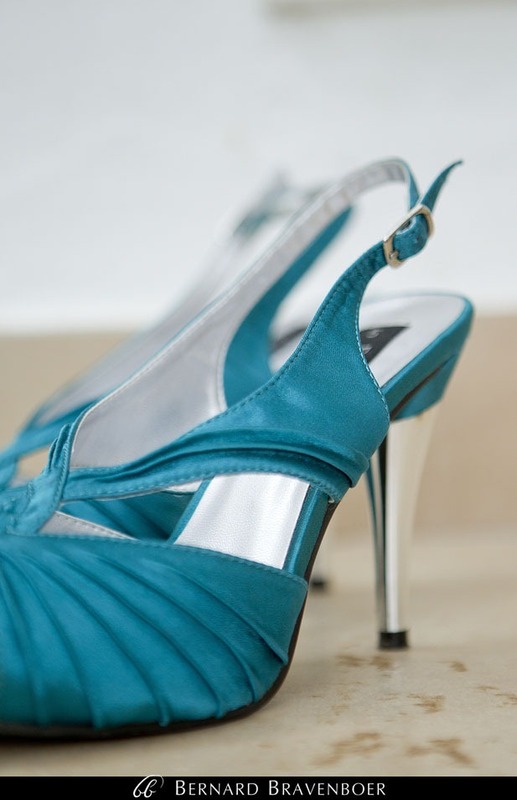 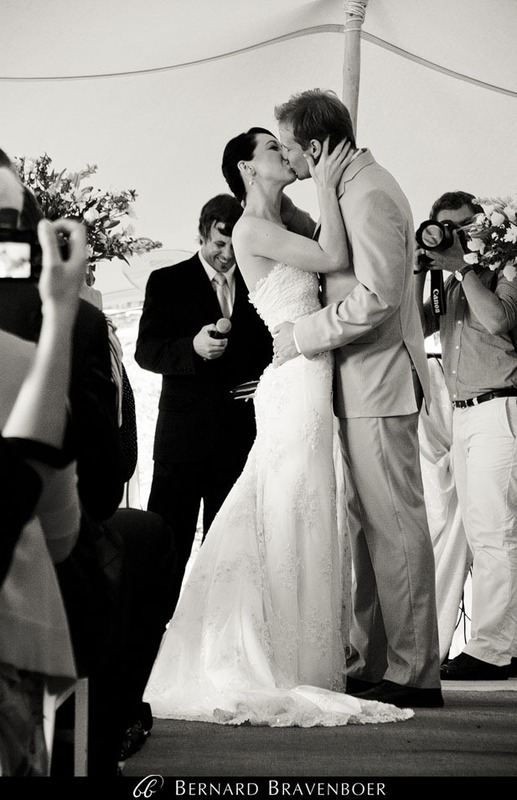 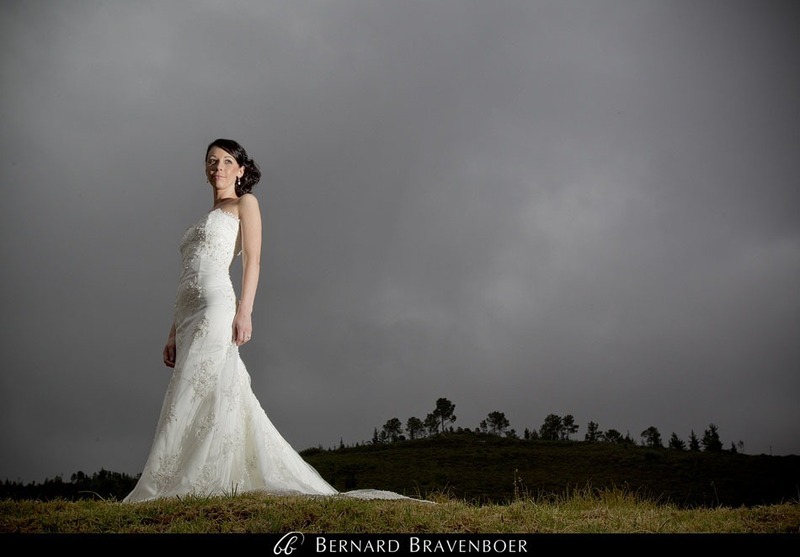 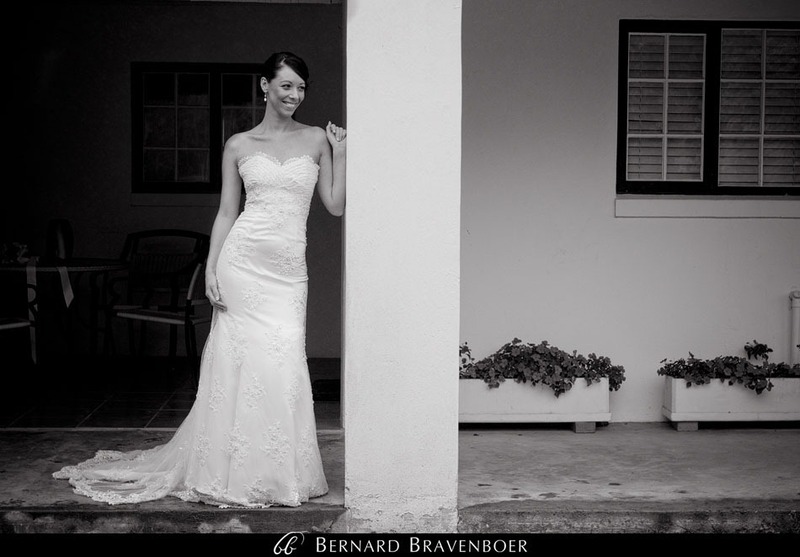 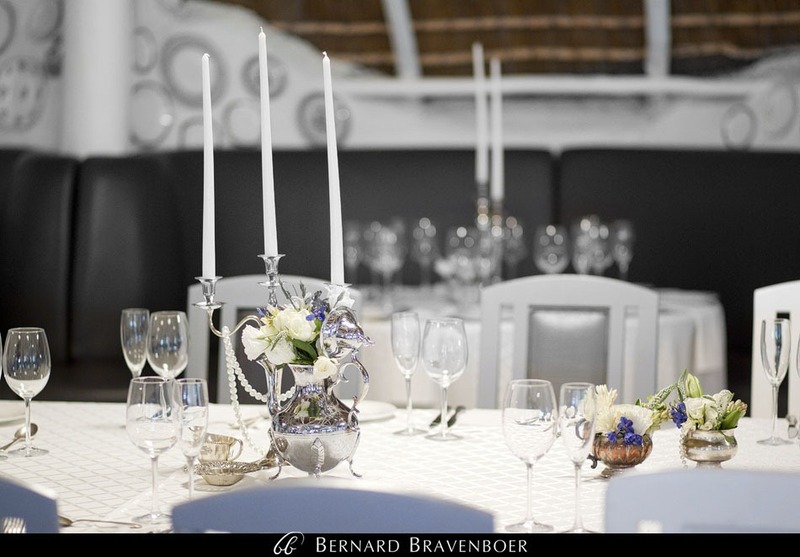 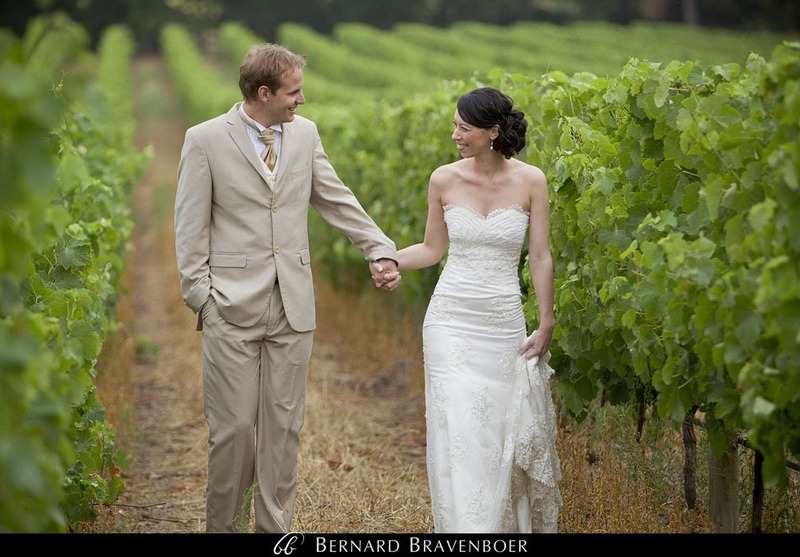 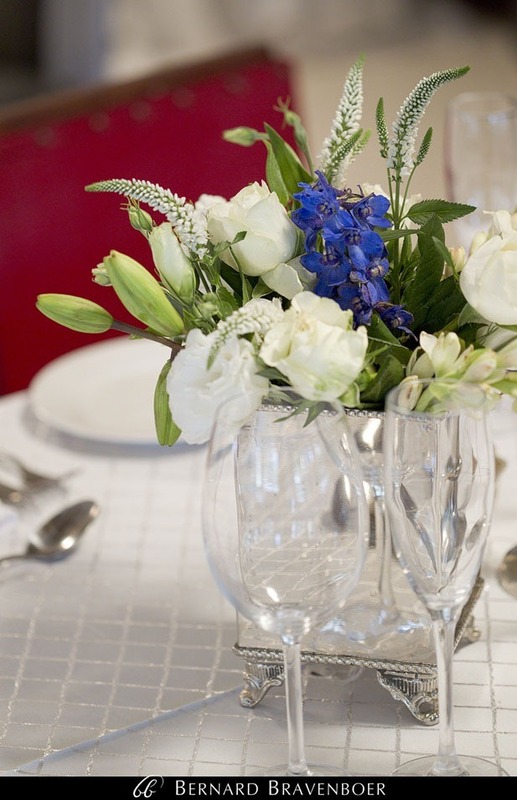 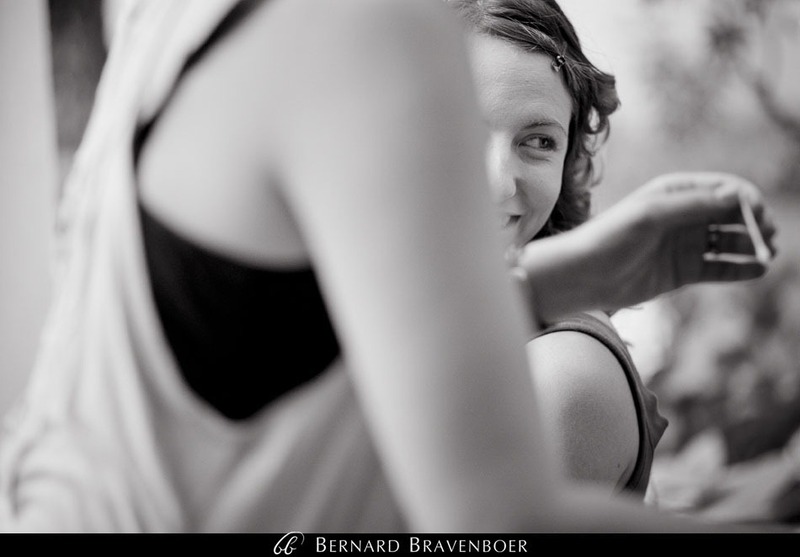 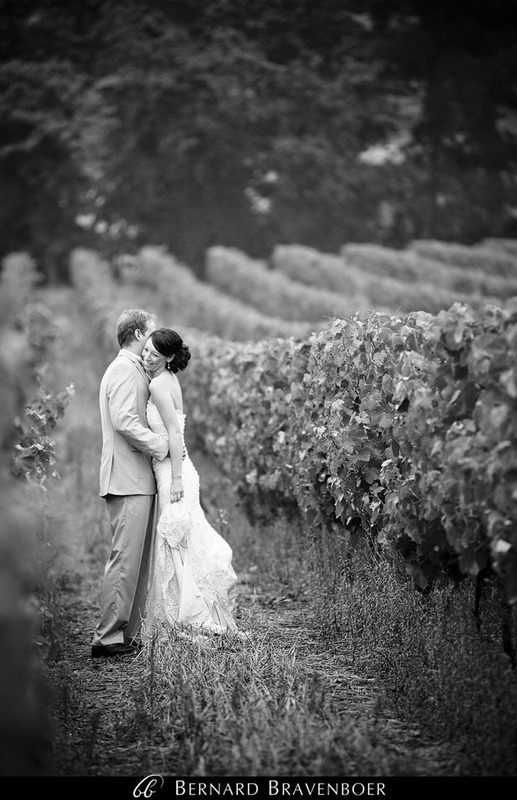 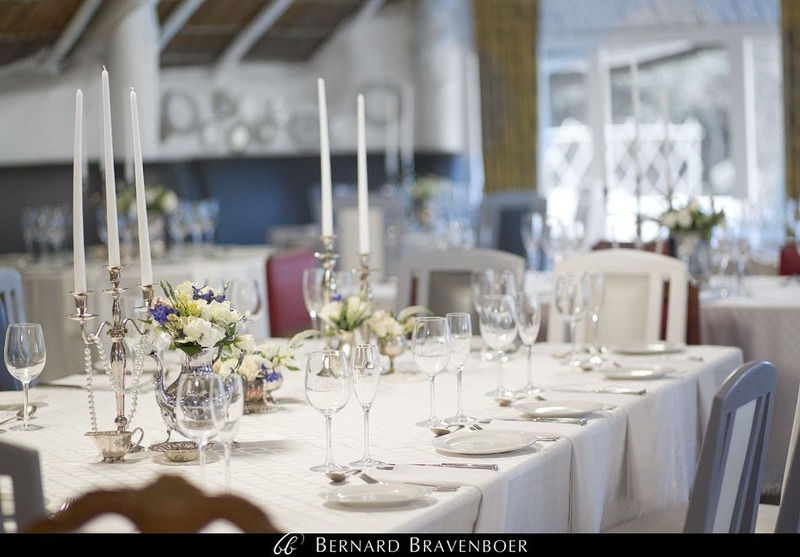 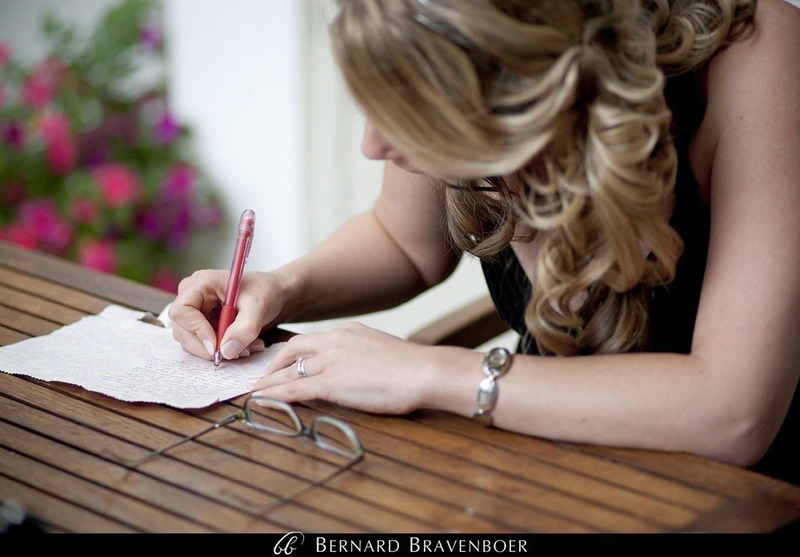 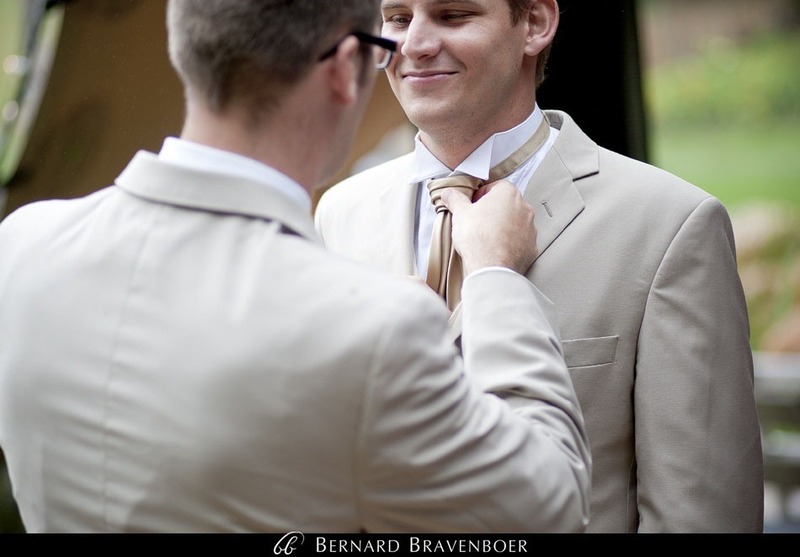 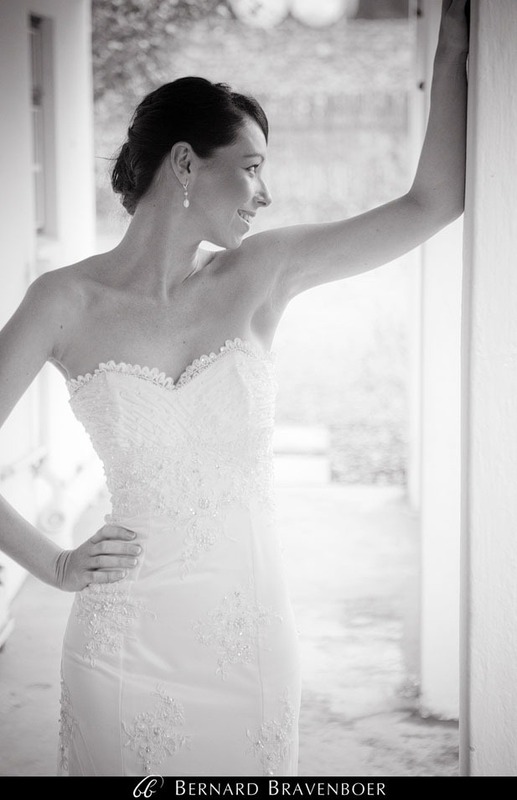 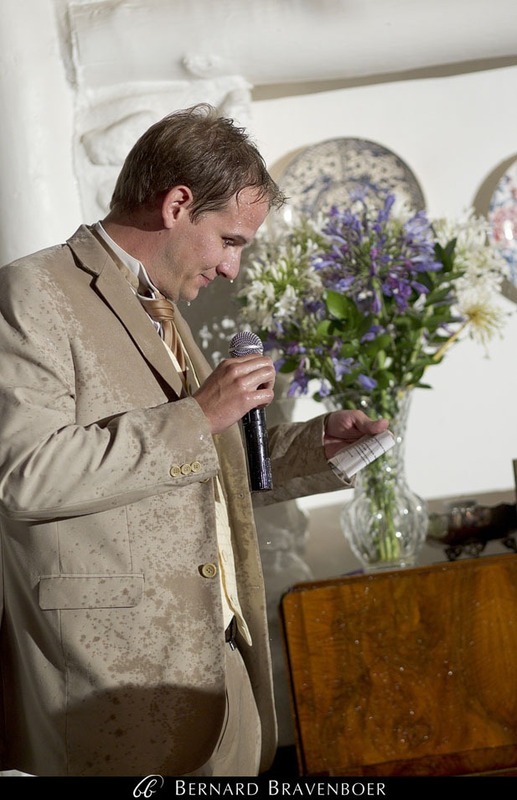 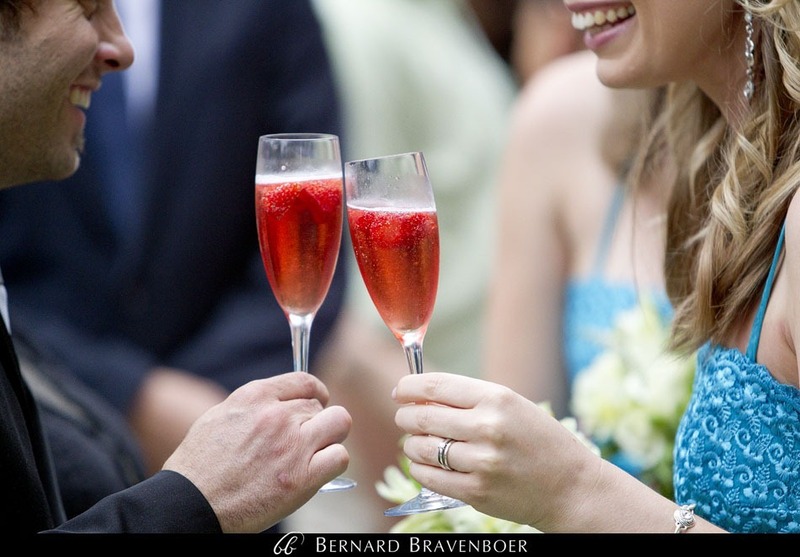 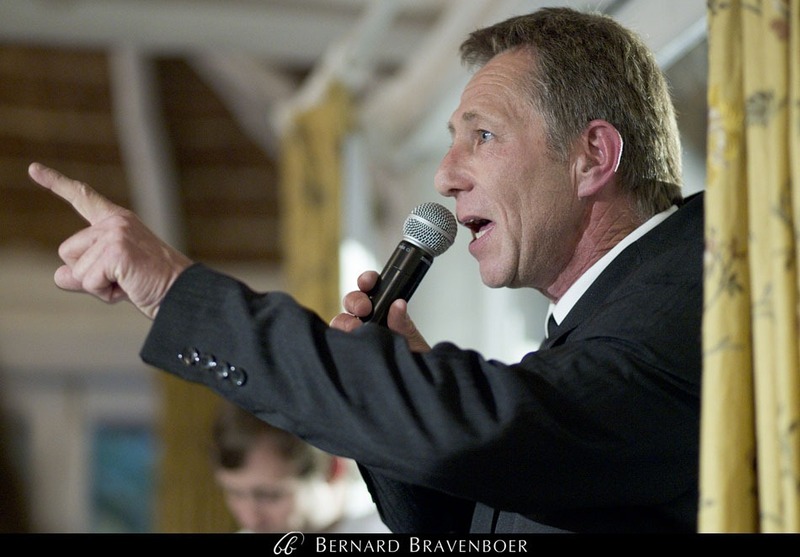 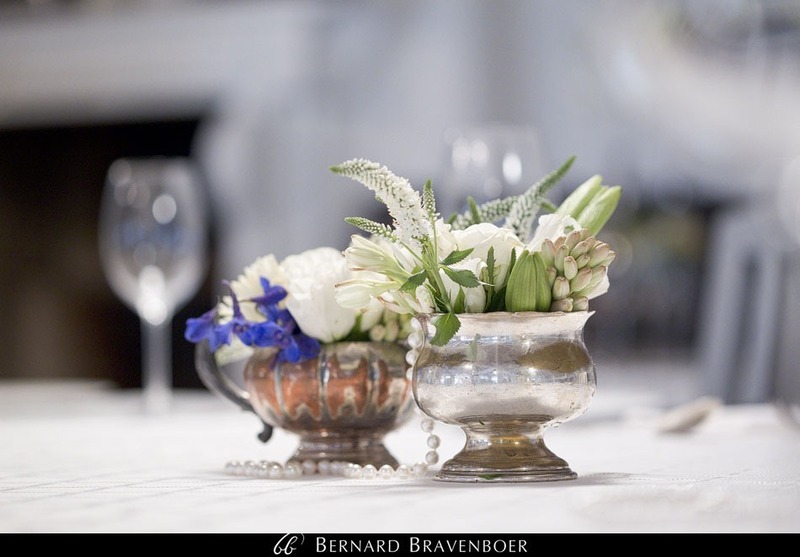 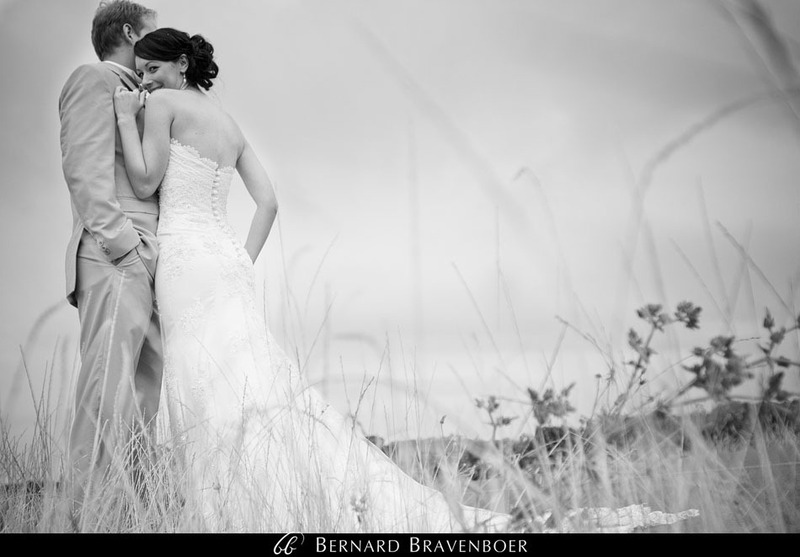 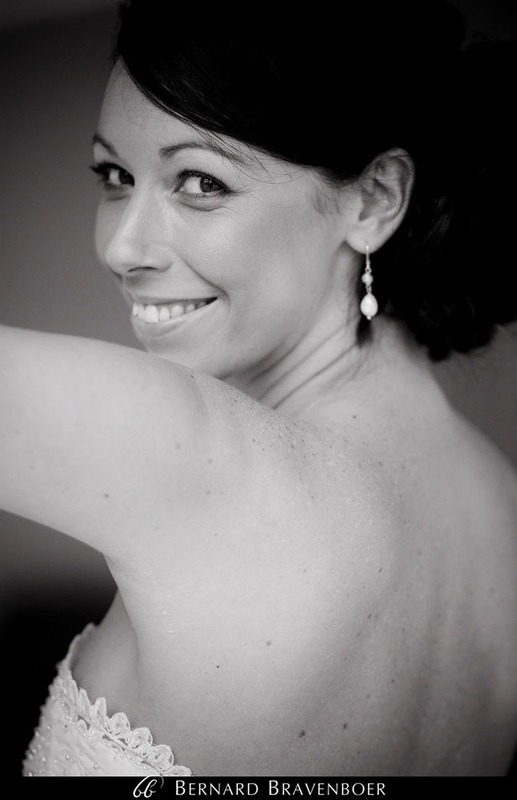 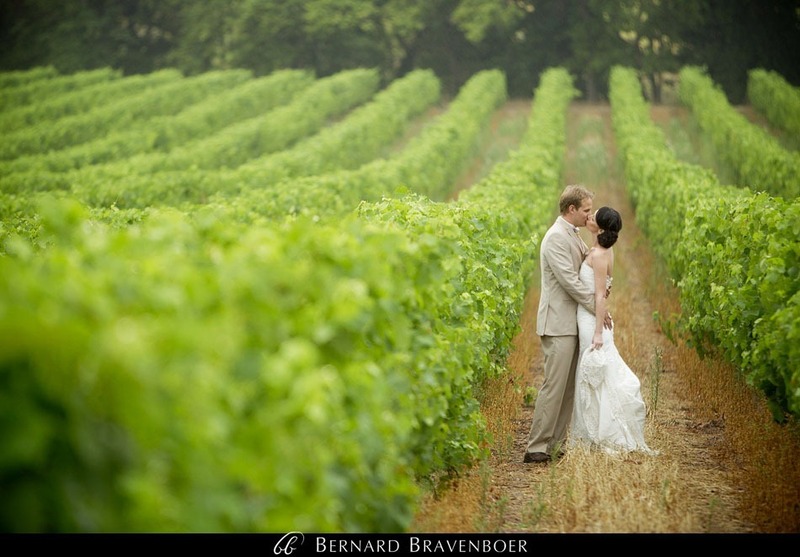 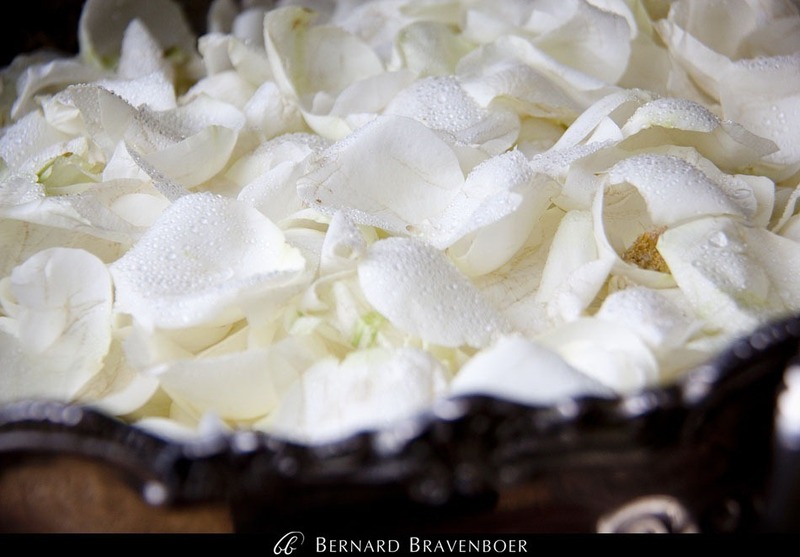 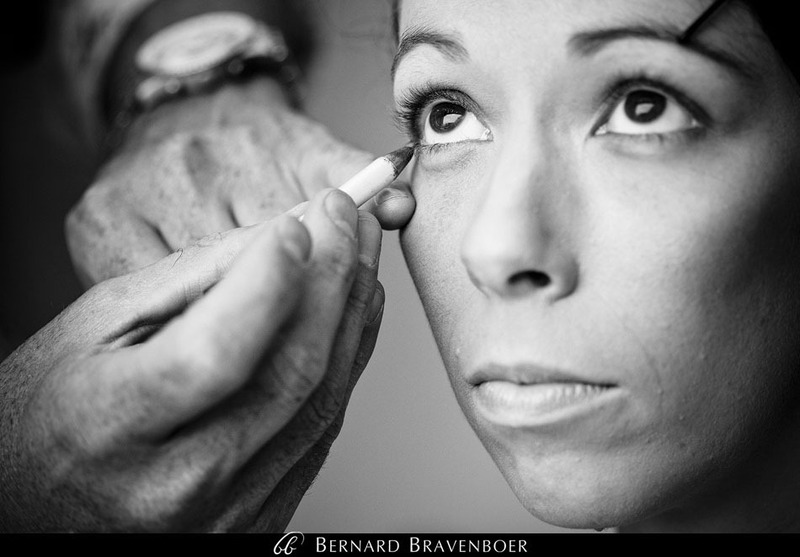 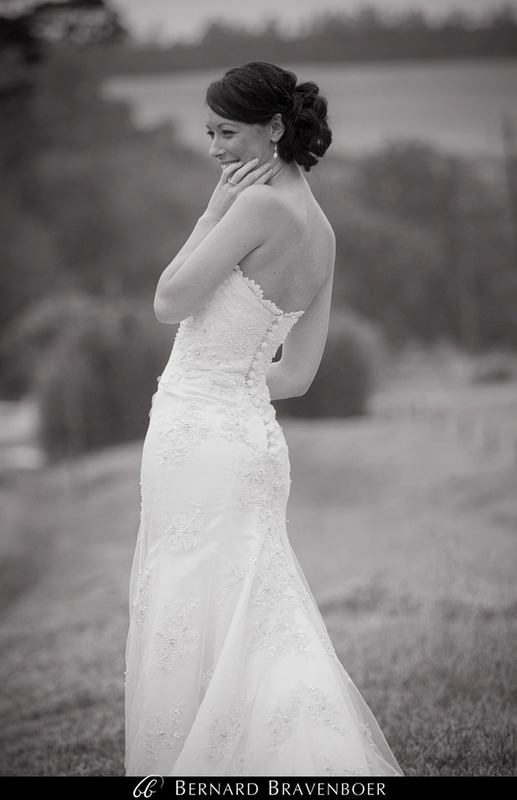 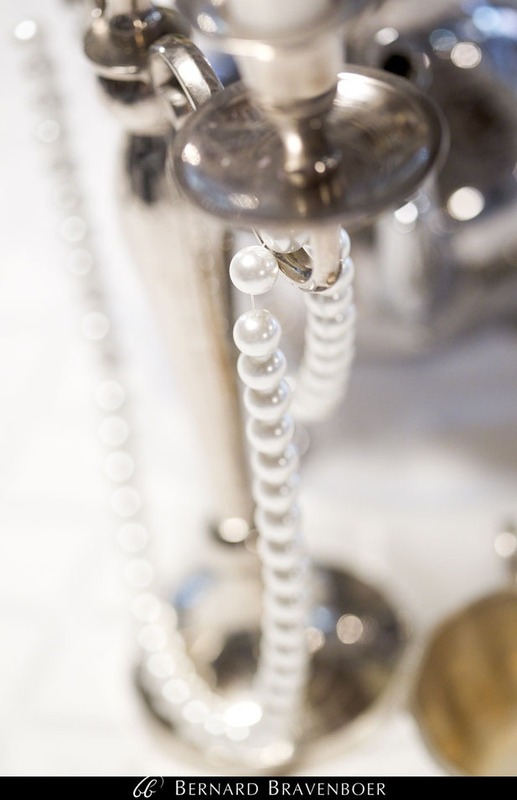 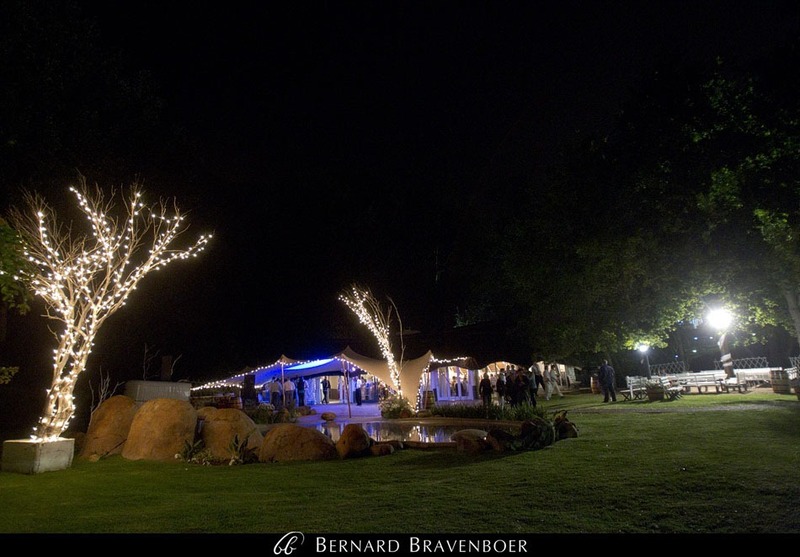 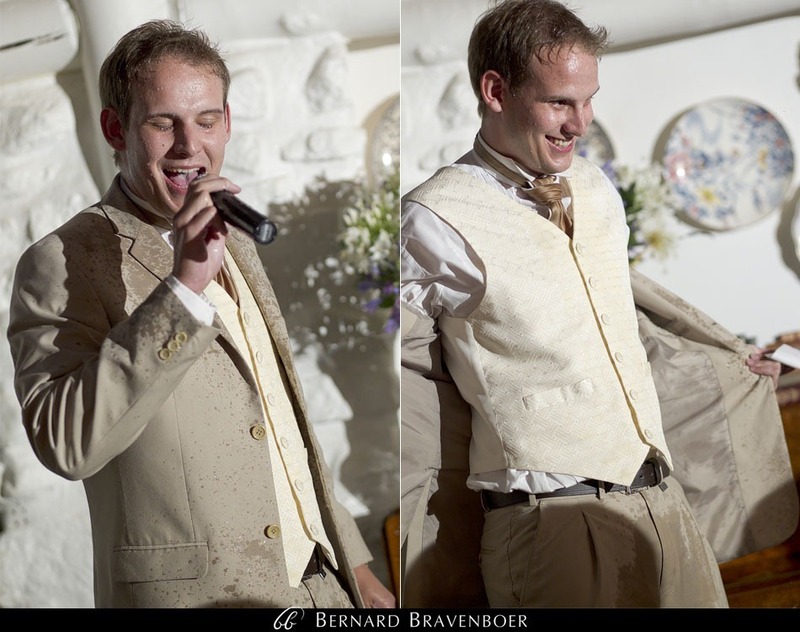 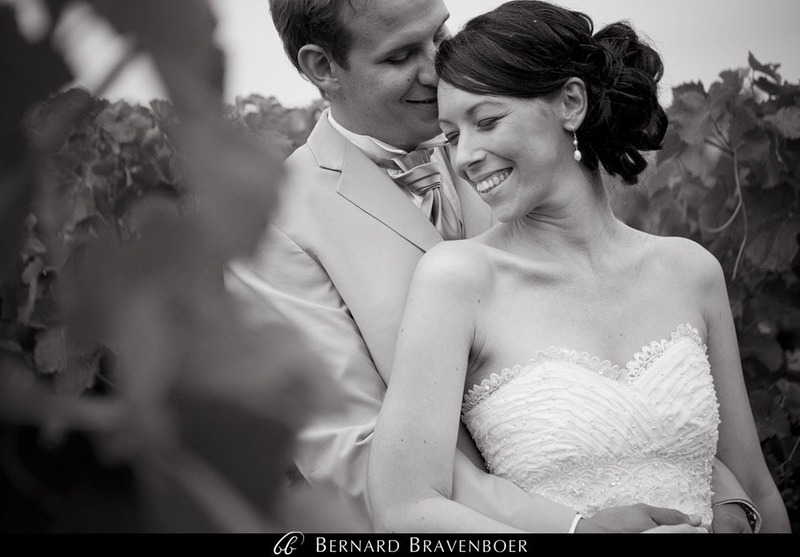 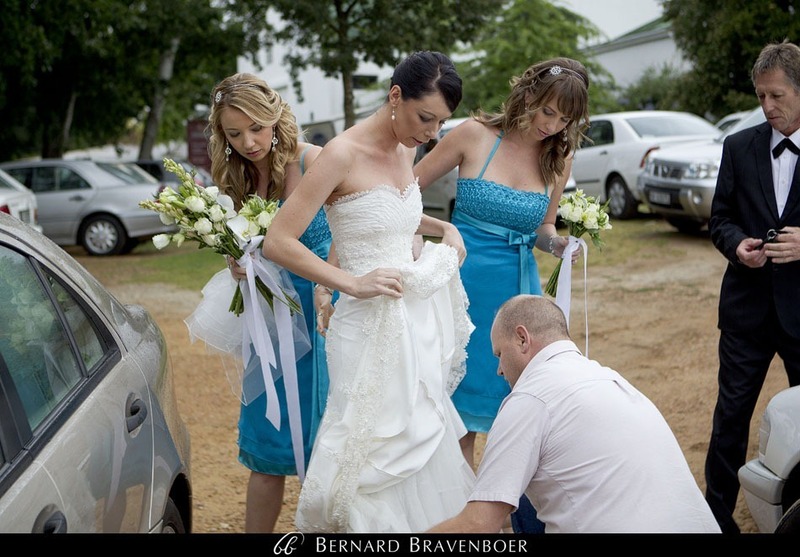 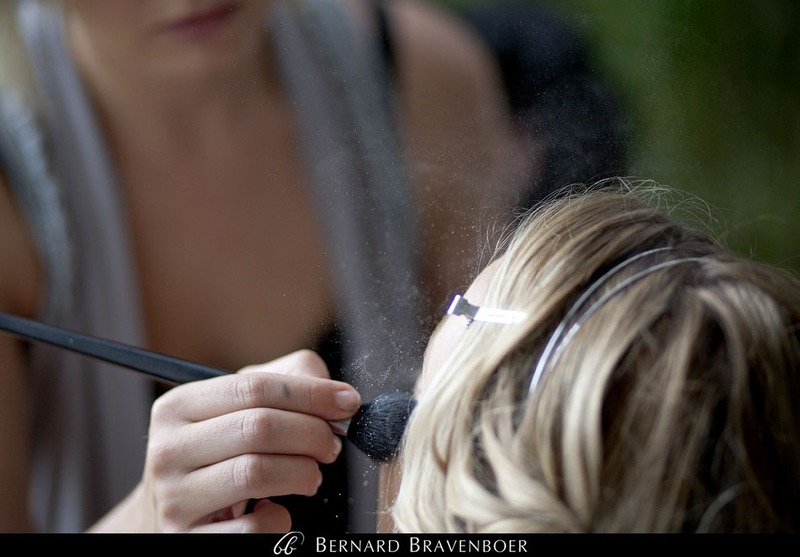 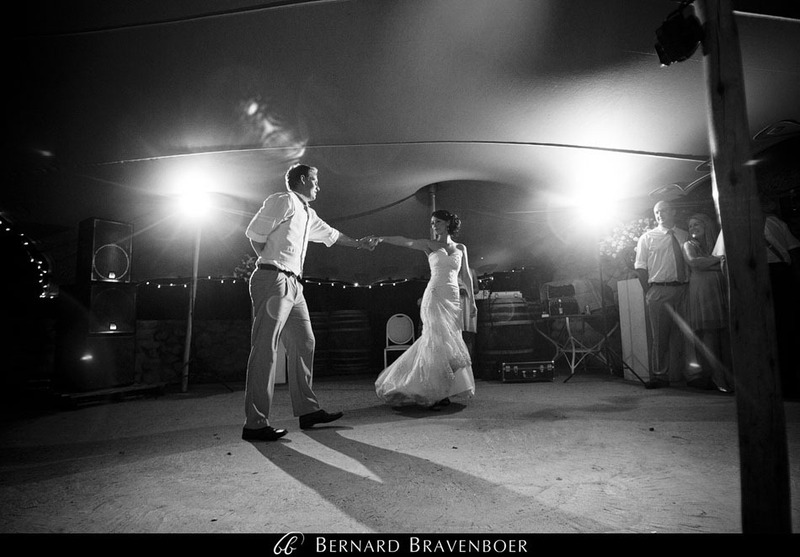 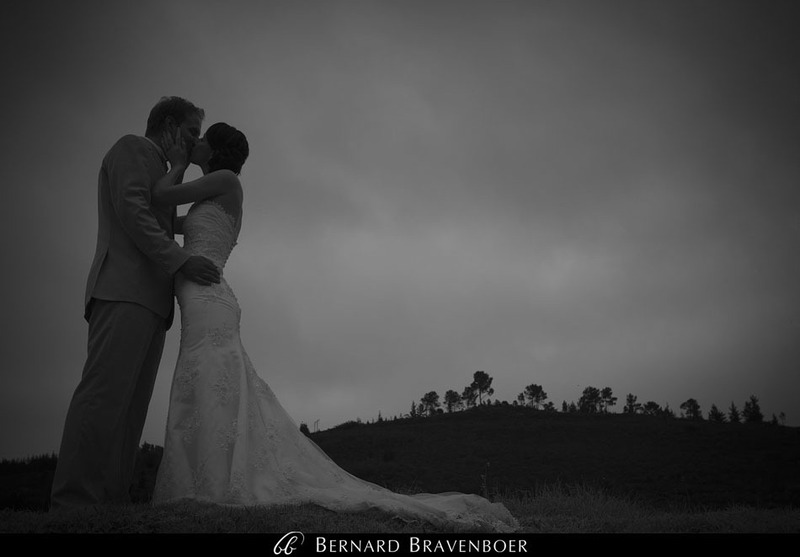 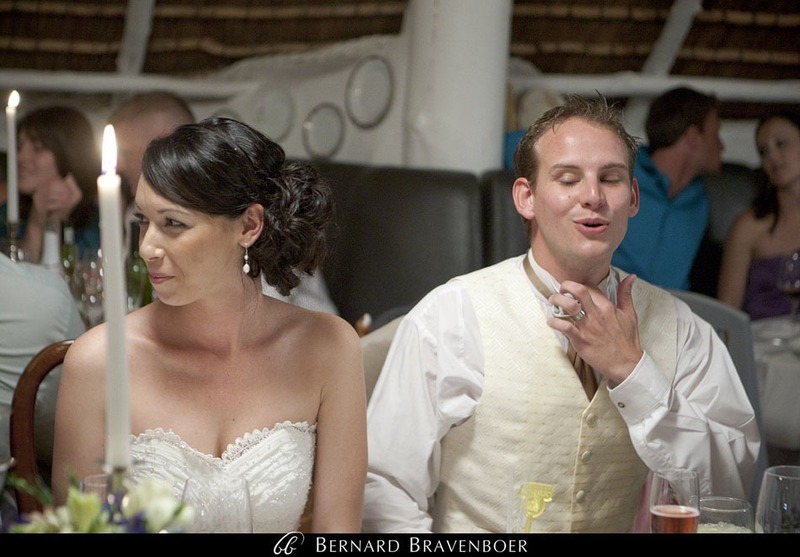 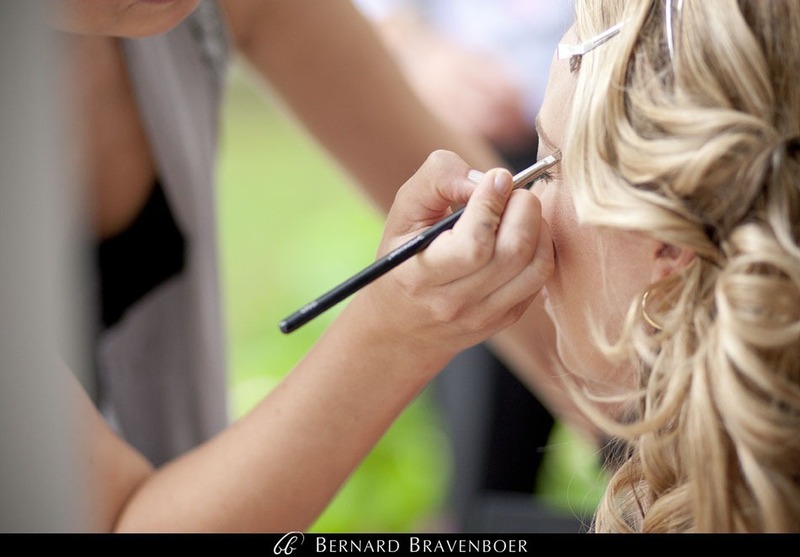 Lara and Adriaan got married on the 22nd of December at Towerbosch, on the Knorhoek Estate. 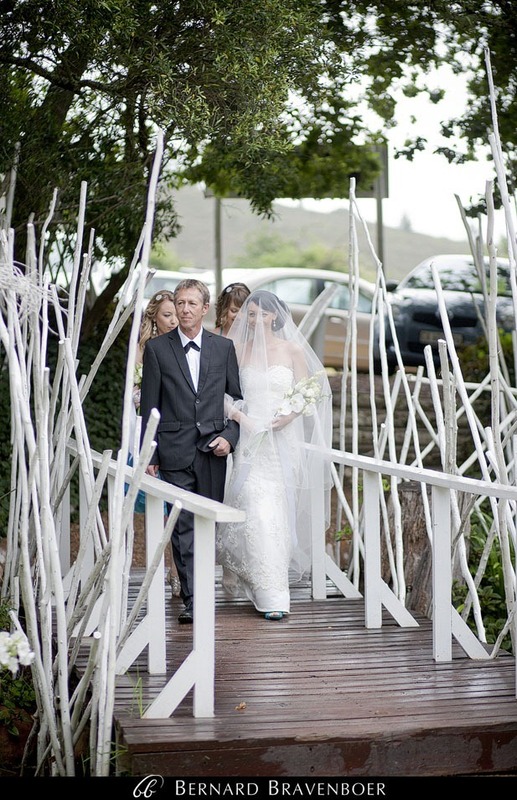 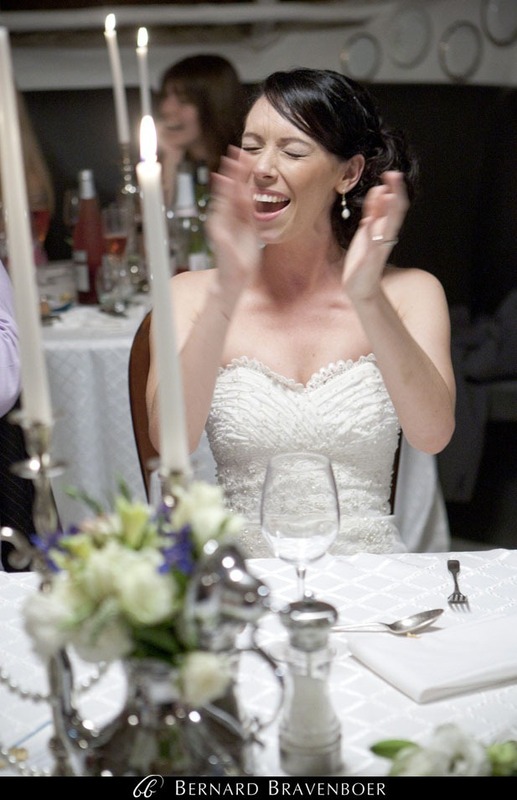 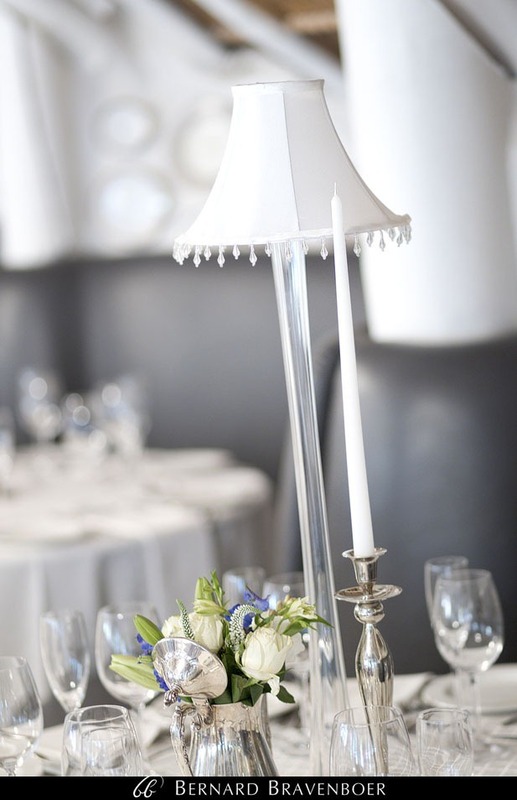 An absolutely gorgeous wedding, overshadowed only by how beautiful Lara looked. 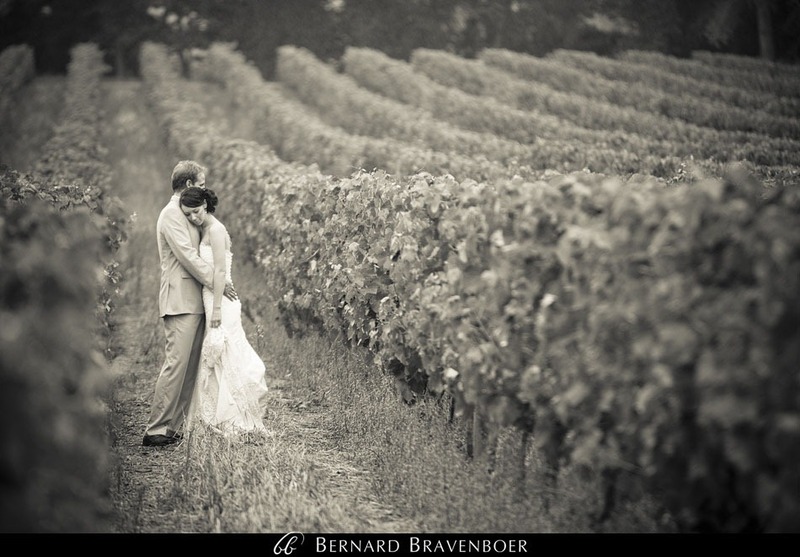 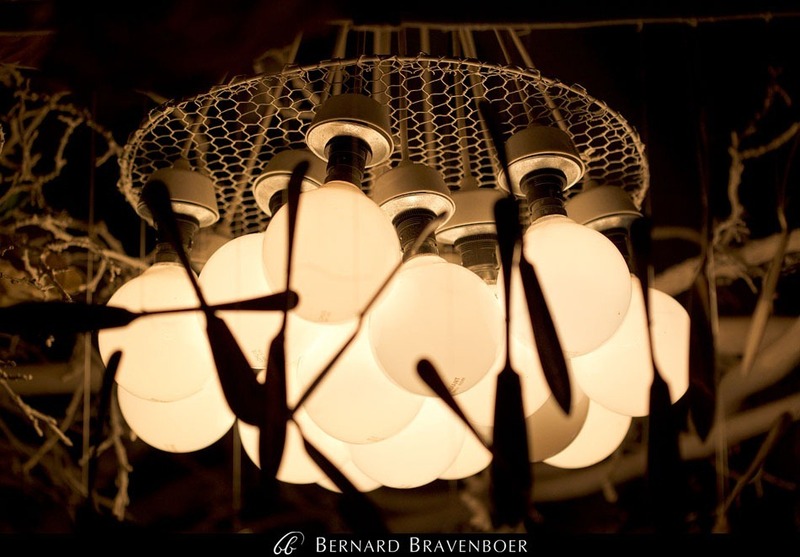 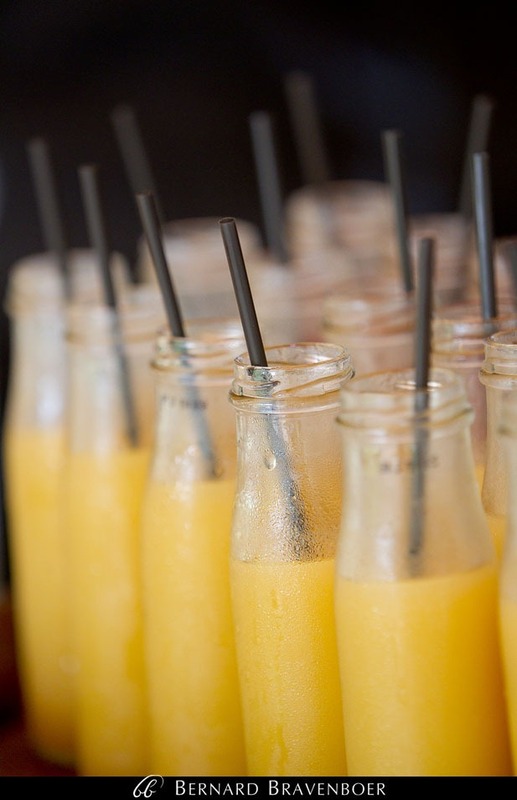 Such beautiful images…. 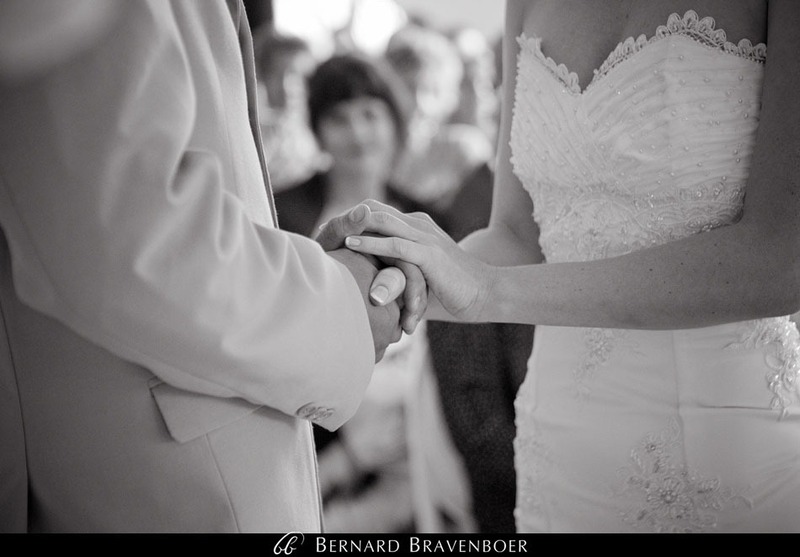 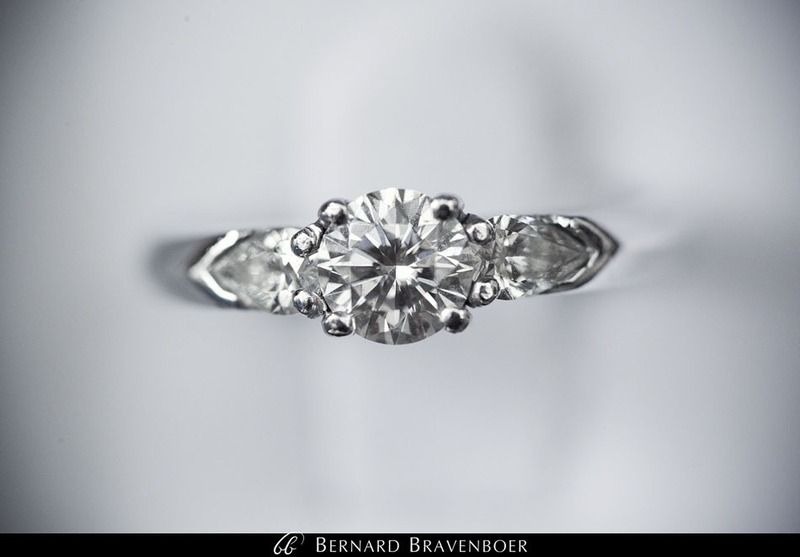 What lens did you use to take the shot of the ring?